As technology becomes more of our everyday life, we are having to remember passwords for our computers and phones, not to mention the several subscription services and websites we visit. So what should you do to prevent others from finding out your password and compromising your personal information? 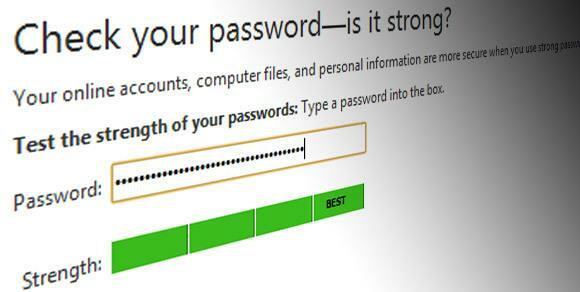 Here are some common tips to help you strengthen your passwords. Much of this information is public knowledge and could give someone a shortcut to gain your information. Many hackers use computers to try common words in the dictionary and automate their attacks to get into your systems or accounts. This may be the most difficult as remembering each of these passwords can easily become overwhelming. Many of the attacks that you hear about in the news happen in this way. 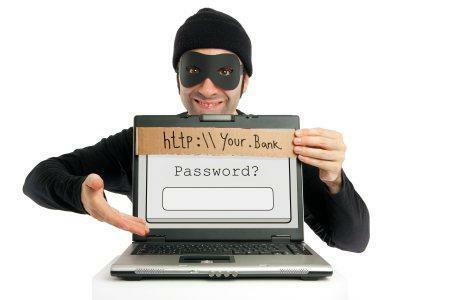 A hacker will figure out your one password and use that to login to your email account, use your email to find out what types of other accounts you have and use that password to gain access to all of the others. Now that we know what not to do, let’s take a look on how to make it better. We spoke about this one above but it bears repeating. If you feel that you have too many accounts to do this, at least use unique passwords for the accounts that you know would have a big impact if someone was able to get in (i.e. banking and financial, email, shopping accounts). This should include upper and lowercase letters, numbers and at least one special character. Also, each additional character that you use increases the security exponentially. Here are some ideas to help you generate a better password. There are now many password manager applications that can help you with this. They store all your passwords and encrypt them, they can generate random passwords for you and even notify you if your password is weak or you are using it in too many places. Hopefully this will help you protect your private information and help you avoid the hassle of having to deal with identity theft or even protect private work information from falling into the wrong hands. 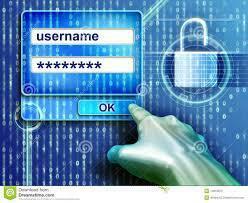 Please use the tips above to strengthen your password and protect what is yours in the digital world we live in.